Award wining Photography services for, Weddings, Destination weddings, Boudoir, Pinup, Vintage creative, Couples, & Creative Projects for Professional. ​We create heirlooms, not just take a photograph. Make it unique! Weddings are our specialty! 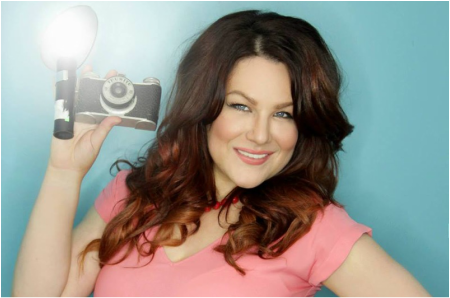 Offering Both award winning photography, & award winning hair & makeup. We have connections for Florists, Music, Venues & more! Vintage weddings are our specialty! 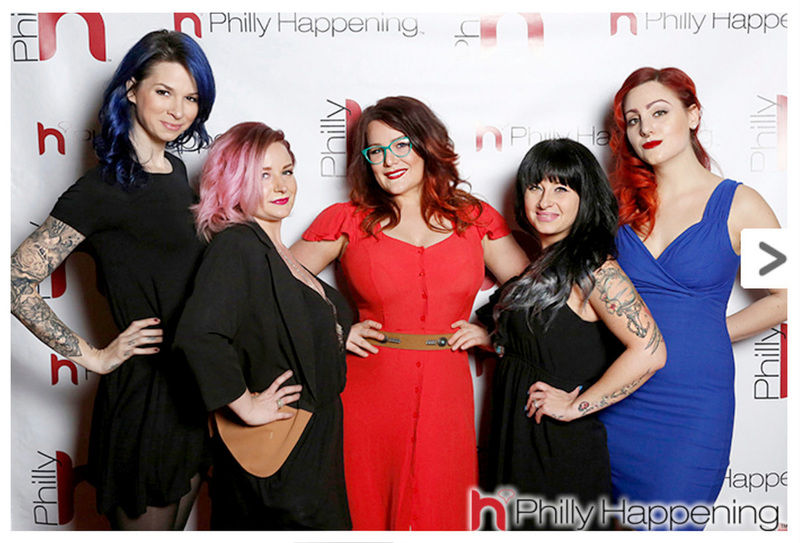 Alanna Ralph & staff reviving awards for Best Makeup, Updo, & Photography by Philly Happening 2016!! Very Exciting!! Alanna Celebrating 10 YEARS in the business! In July 2016 ! Happy Anniversary!